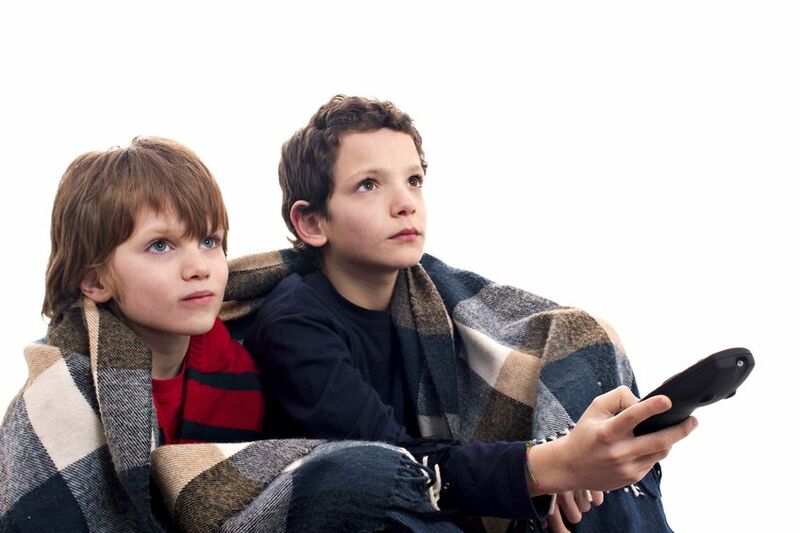 Many parents and educators are often heard citing that kids watch too much TV and that it isn’t good for them. As it turns out, they are right! As it turns out, a study has confirmed that early television exposure to kids between 1 and 3 years old has been linked with attention problems at age 7, according to a study from Children’s Hospital and Regional Medical Center published in PEDIATRICS. 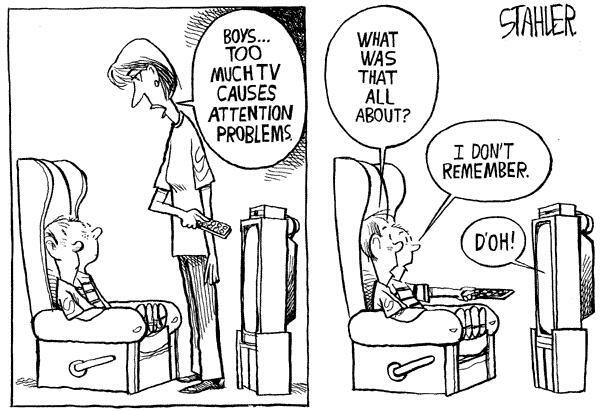 The article showed that every hour of television watched per day at ages 1-3 increases the risk of attention problems, such as ADHD, by almost 10 percent at age 7. In case you were wondering about other factors such as diet or the home environment, the study actually controlled for these other potential factors including cognitive stimulation and emotional support. The results of the study also report that anticipatory action can be taken to diminish and minimize the risk of attention problems in children. The main preventative action is rather straight forward, simply limit young children’s exposure to television during the formative years of brain development. This is actually already in line with the American Academy of Pediatrics’ (AAP) recommendations, may reduce a child’s subsequent risk of developing ADHD. The AAP recommends parents avoid letting their children under the age of 2 years watch television and that parents exert caution – such as setting limits on TV viewing, helping children develop media literacy skills to question, analyze and evaluate TV messages, and taking an active role in their children’s TV viewing – in children over the age of 2. Attention-deficit/hyperactivity disorder (ADHD) affects between 4 to 12 percent of children in the United States, and is the most common behavioral disorder in children. The study, led by Dimitri Christakis, MD, MPH, a pediatric researcher at Children’s Hospital and Regional Medical Center in Seattle, did not look at the content of the television programs. said Christakis, who is also director of the Child Health Institute and an associate professor at the University of Washington School of Medicine. This national study adds inattention to the list of harmful consequences of excessive television viewing that also includes obesity and violent behavior. Children ages 1-3 were chosen to participate because their brains are still developing rapidly, and symptoms of attentional problems, such as ADHD, do not typically manifest in children until later years.